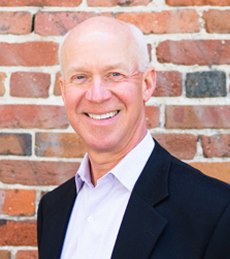 Bill is Mainsail’s Chief Financial Officer and Chief Compliance Officer and works with Mainsail’s portfolio companies to help them scale their financial operations as they migrate from bootstrapping to mature operating models. Bill also helps the investment team at Mainsail evaluate new investment opportunities. Prior to joining Mainsail, Bill was CFO of Hearsay Social, a privately-held enterprise software company offering an advisor-client engagement platform for financial services companies, where he oversaw finance, accounting, legal and people operations. From 2011 to 2014, Bill was CFO of Avast Software, a privately held security software company, during a period of significant growth and evolution in its business and capital structure. 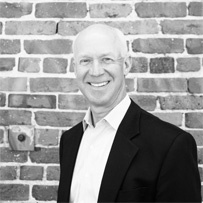 Previously, Bill served as CFO of Crescendo Bioscience, a privately-held molecular diagnostics company, which he joined prior to product release, building the finance organization and driving capital raising activities including the innovative financing transaction that ultimately led to Crescendo’s acquisition by Myriad Genetics. From 1994 to 2008, Bill served as an officer, most recently Managing Director, in Morgan Stanley’s Investment Banking Division, where he advised senior management of technology companies on initial public offerings and other equity and debt financings. Bill started his career in law practice with Davis Polk & Wardwell. Bill received an A.B. in International Relations, with distinction, from Stanford University and a J.D. from Harvard Law School. 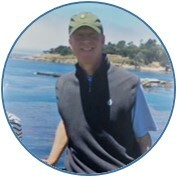 Bill enjoys swimming, playing golf and spending time with his wife and two daughters.